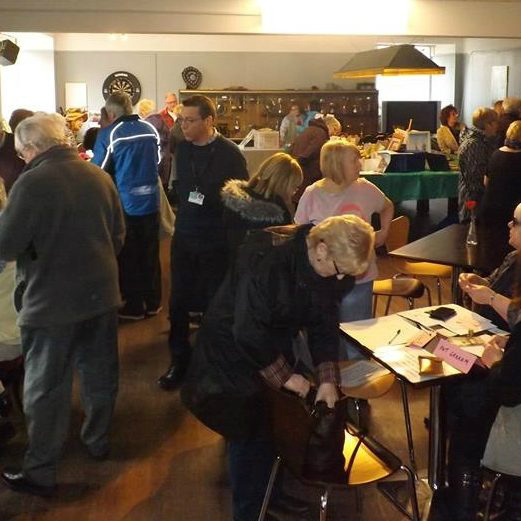 Formerly known as Maybole and North Carrick OIR, we are a community-based group bringing local people together in safe, friendly and supportive environments with a host of activities and events on offer. Though not exclusively, most of our activities take place at The Speakers, 8-10 Whitehall, on Maybole High Street. (For more information about The Speakers please see our Links page). Membership is just £10 for the year which runs from April to March, and for this low price you can attend as many of our events as you wish. Some Activities attract an additional charge usually to cover the cost of consumables. We also have negotiated discount rates for some external hosted activities such as twice-weekly swimming sessions at Maybole pool. Please see our Activities and Events sections for more information. 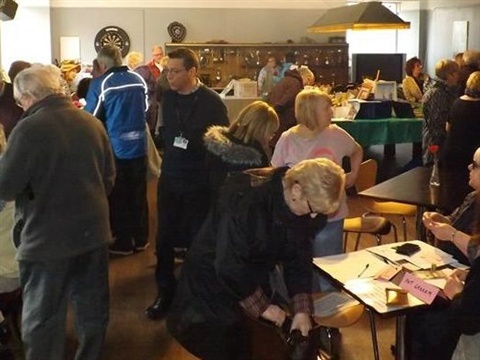 Being a not-for-profit organisation and community group we exist solely for the benefit of our membership, and all members are encouraged to contribute suggestions as to our events and activities. Where there is sufficient interest we will try and accommodate new suggestions. Please note that whilst we are a members-only group, newcomers are offered 2 free (taster) sessions before being required to join. Also membership is available to under 50's in special circumstances. Please contact our membership secretary for further details if you are under 50 years of age. Maybole Over 50's does not assess the fitness of its members to participate in any of its various activities. The decision on your fitness lies with yourself, in conjunction with any medical advice that you might wish to take. It is your responsibility to ensure your personal safety and that of your belongings. January 2019 - Resignations of Peter and Senga Mason. Click here for The Speakers website.